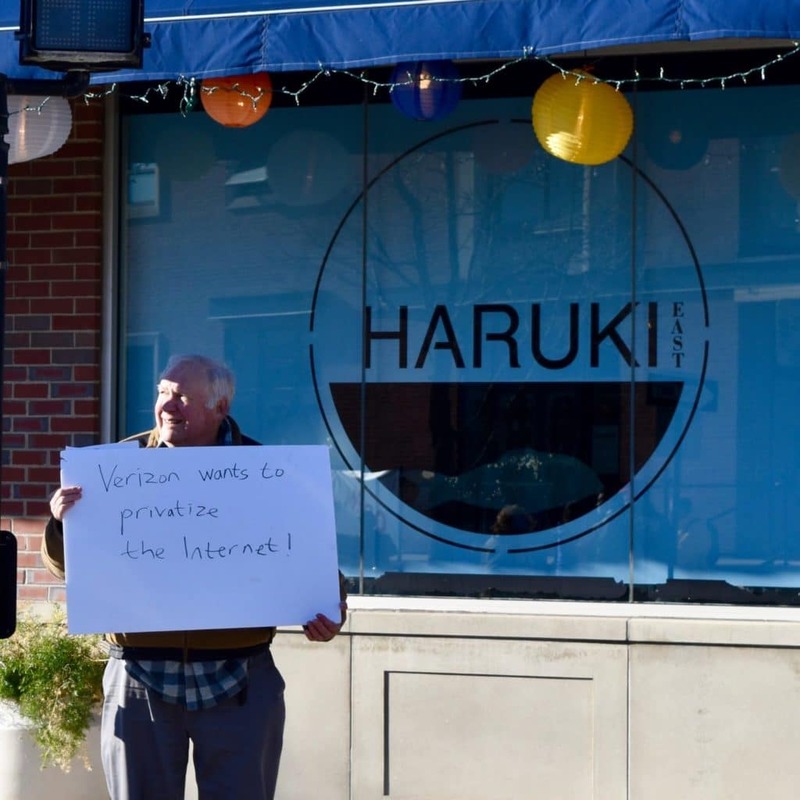 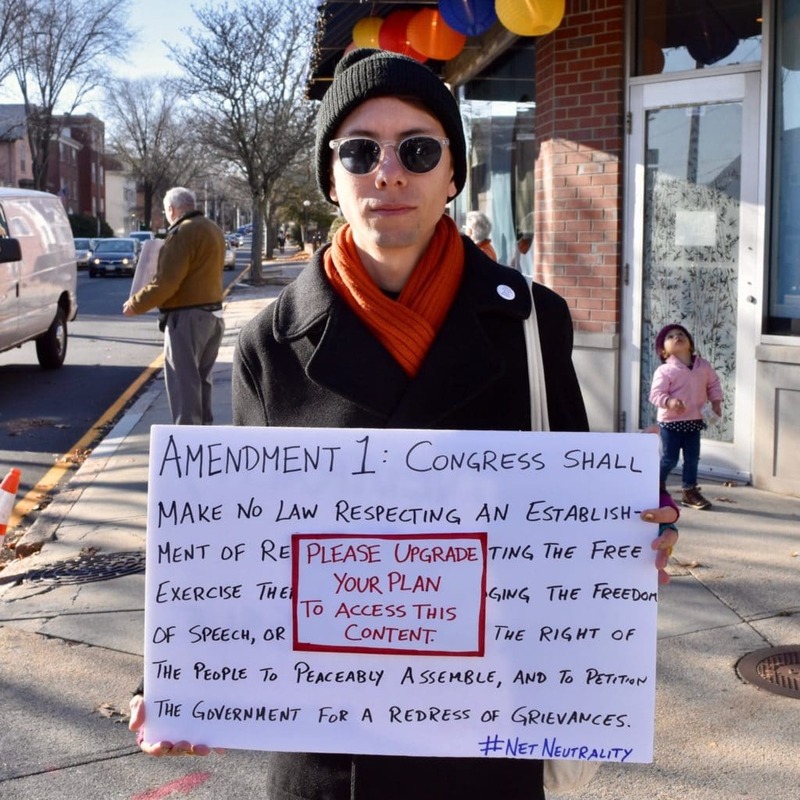 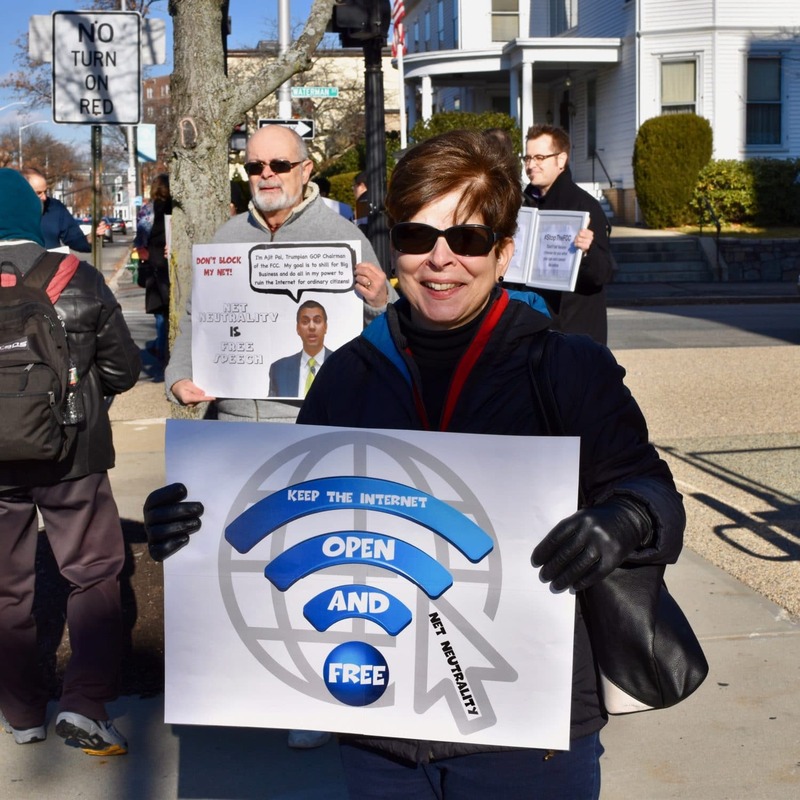 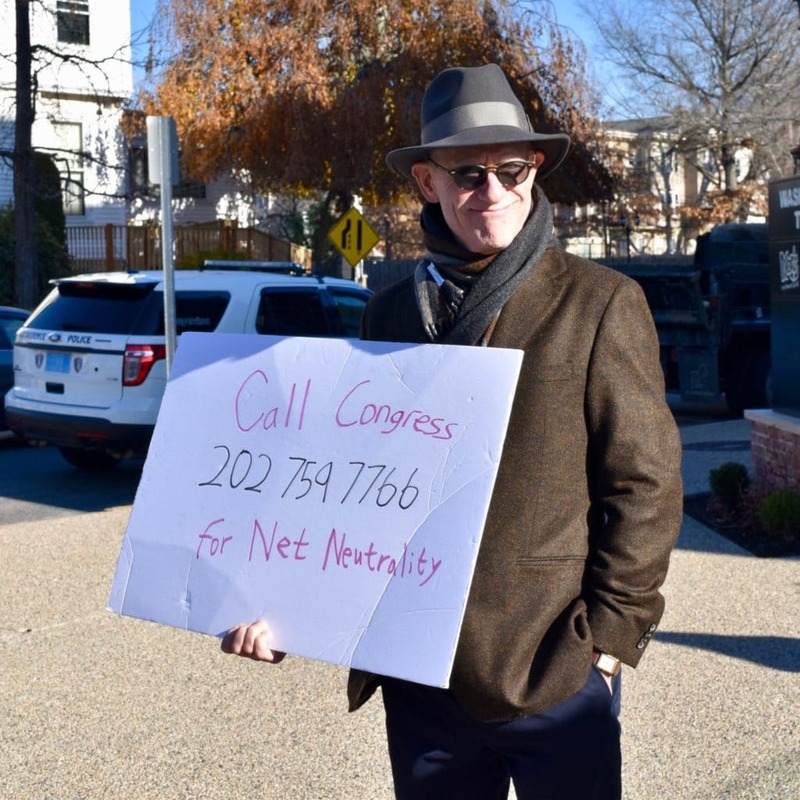 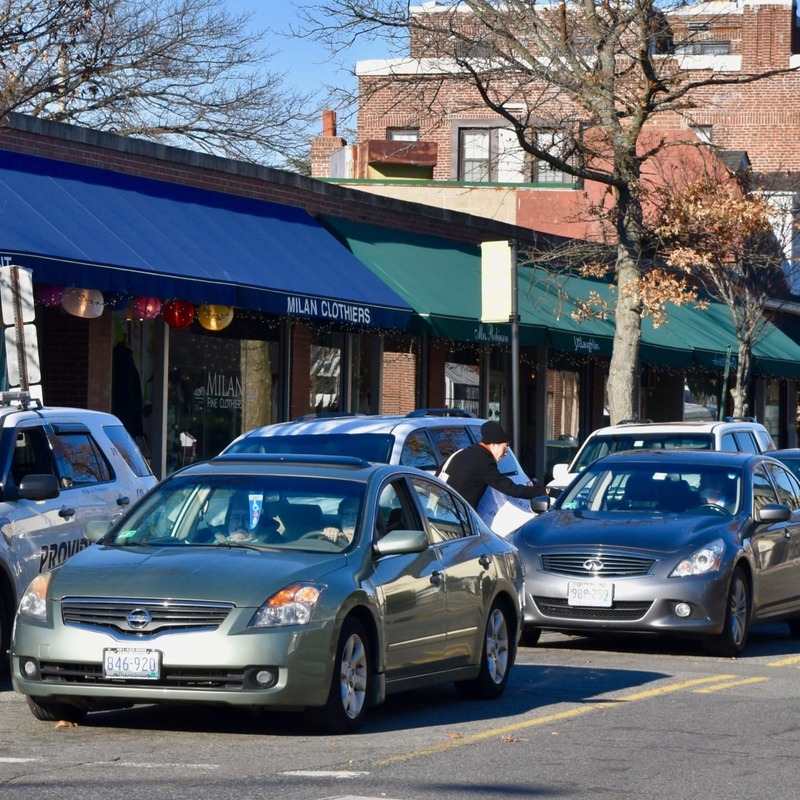 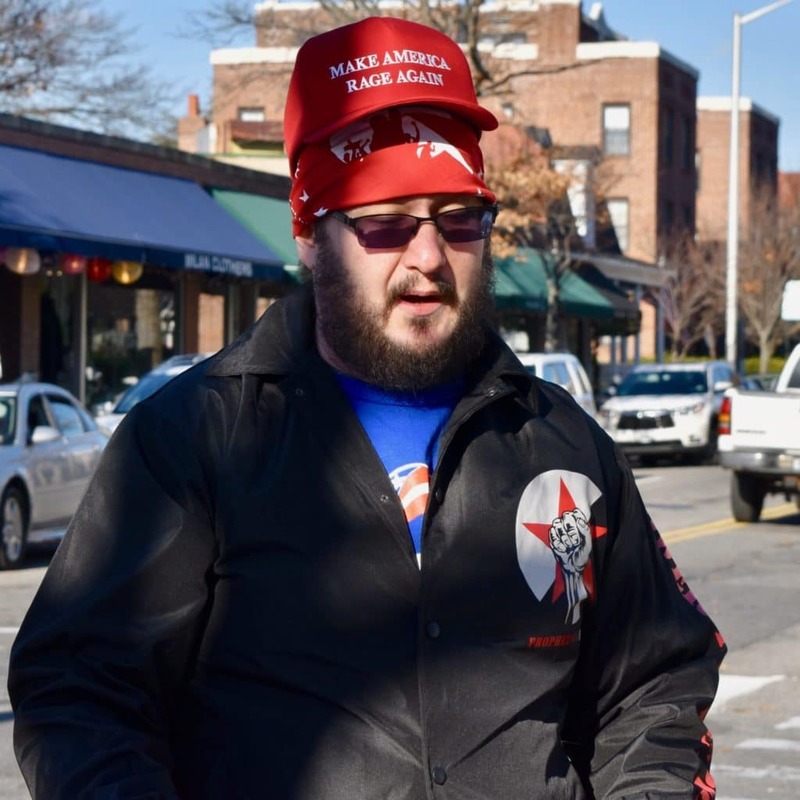 Two dozen protesters took to the sidewalk outside the Verizon store on Waterman Street in Providence to save Net Neutrality. 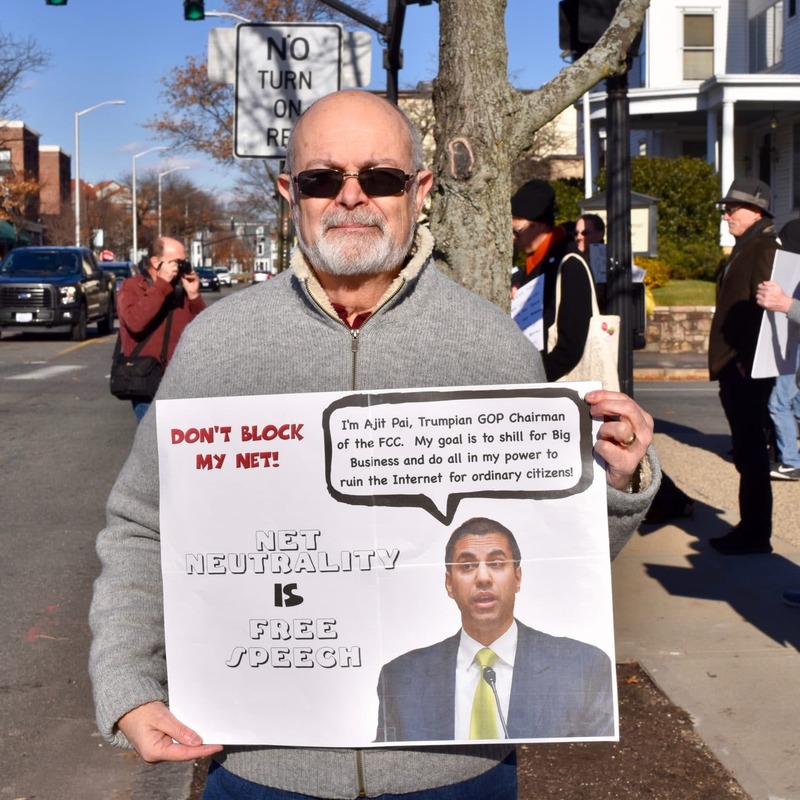 Donald Trump‘s Federal Communications Commission (FCC) chair Ajit Pai, a former top Verizon lawyer, is seeking to abolish Net Neutrality as a gift to large, powerful internet companies and at the expense of the public. 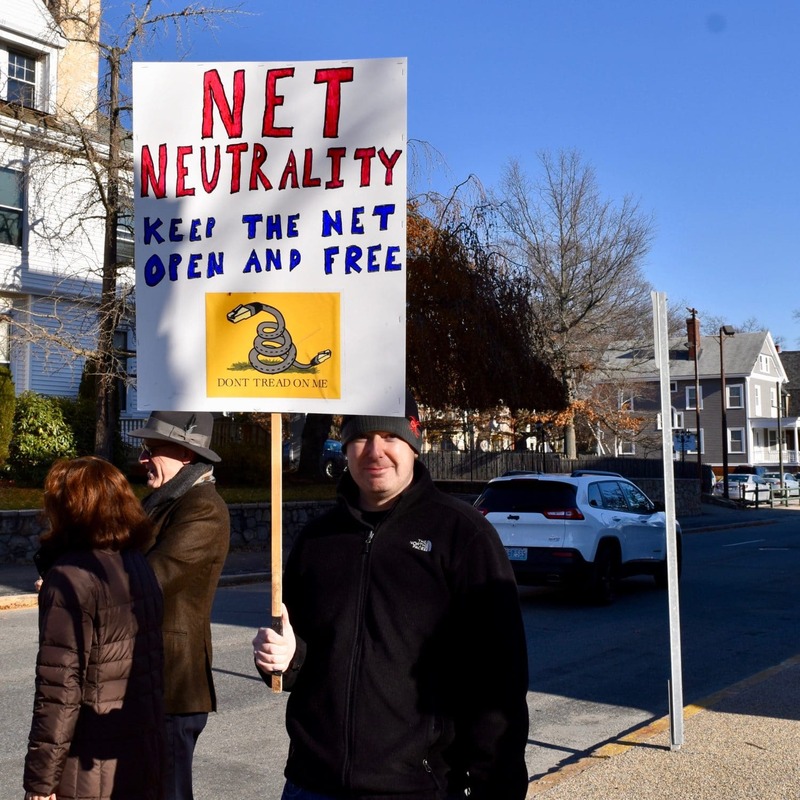 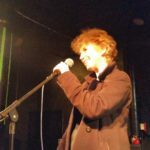 Without Net Neutrality, Internet and wireless companies will be free to selectively block, slow down, or alter customers’ communications with websites. 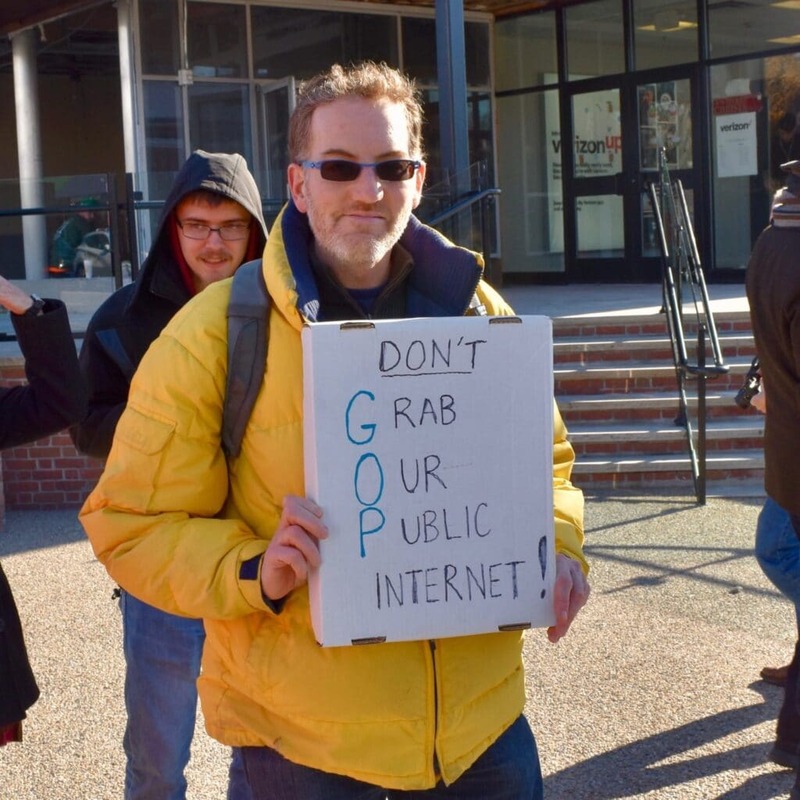 There will be fast lanes and slow lanes on the Internet, and the fast lanes will be for those with the money to pay for it. 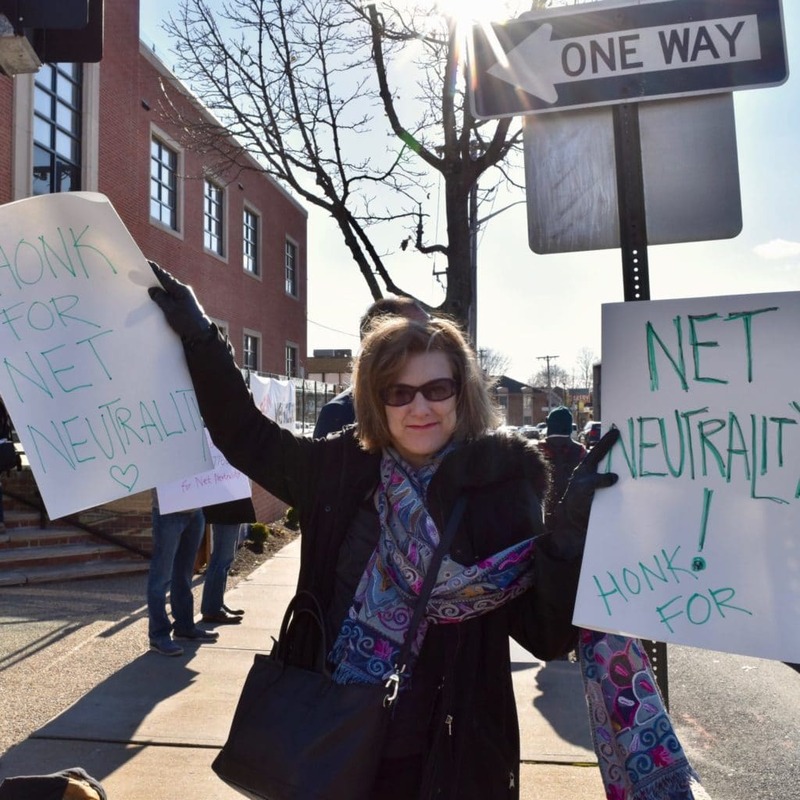 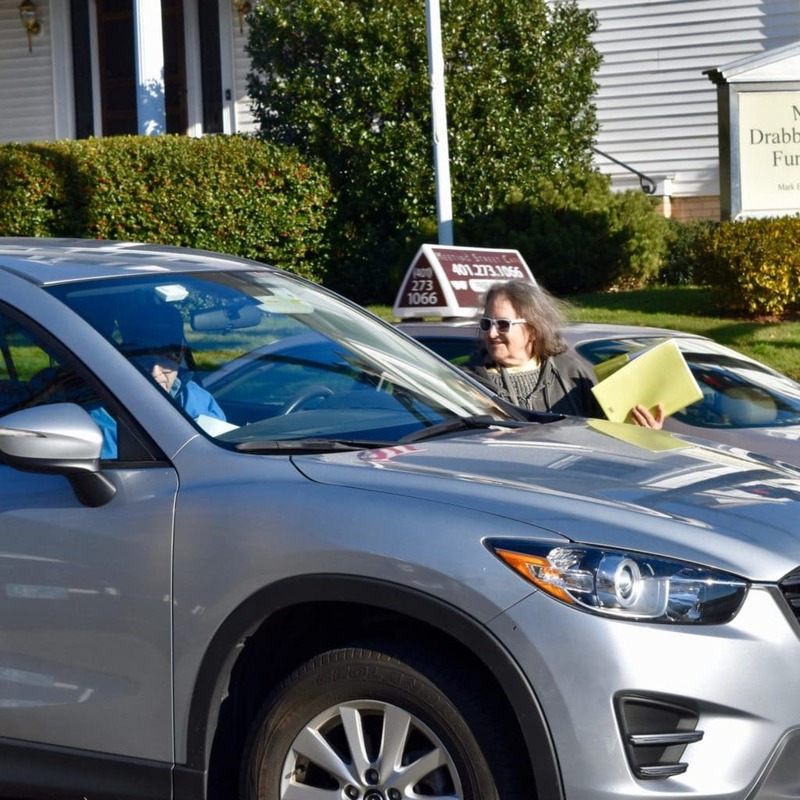 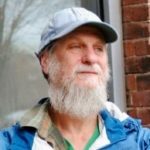 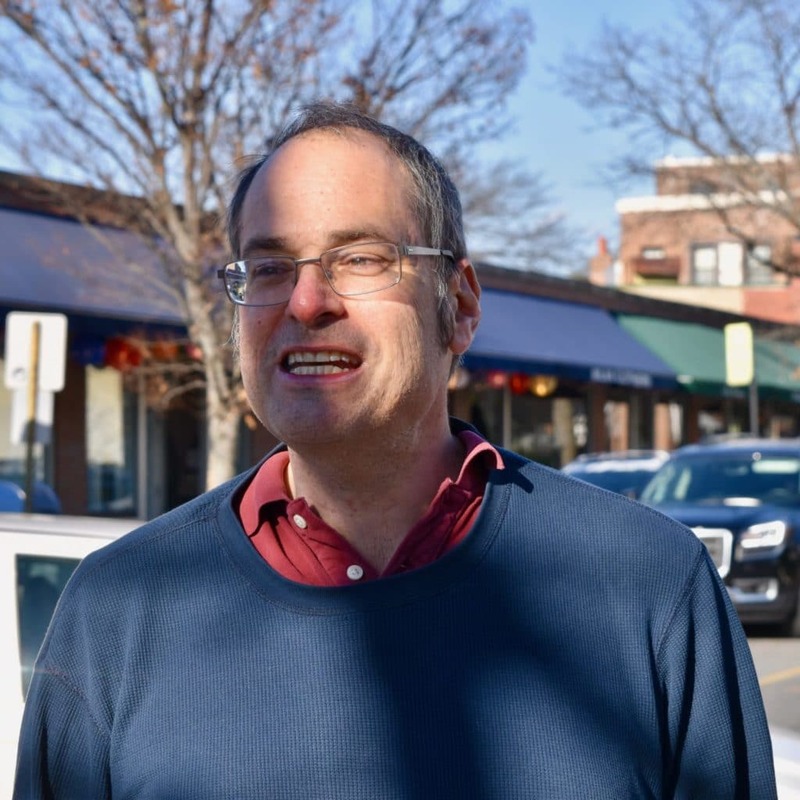 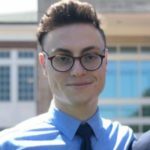 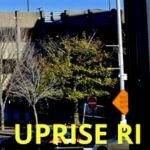 “Across the country people are saying we want a free Internet, wet want net neutrality, and we do not want companies like Verizon trying to shape what we have access to,” said local organizer Randall Rose from Rhode Island Rights. 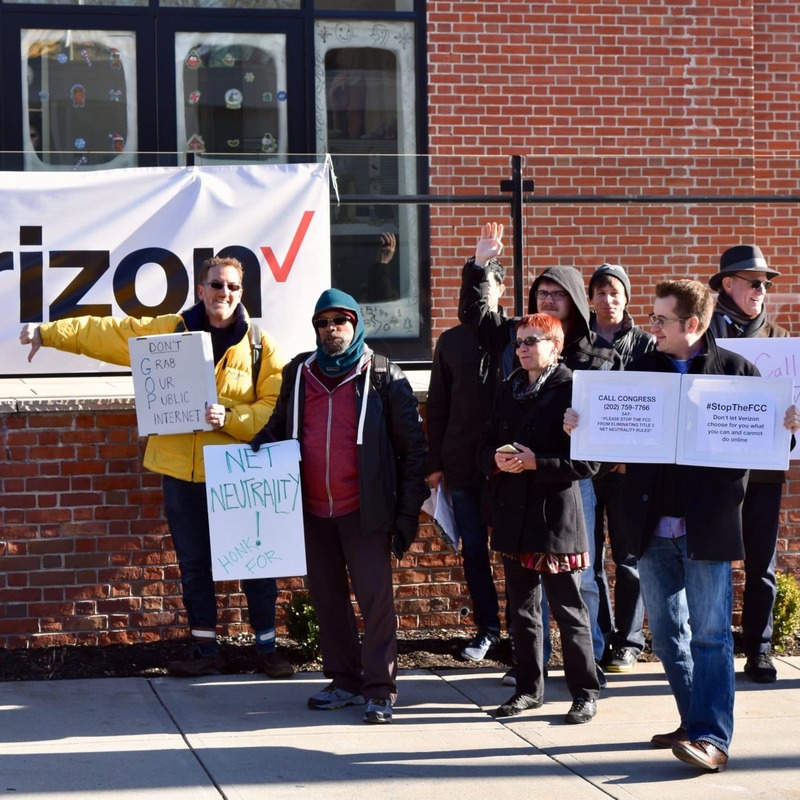 Organizers were careful to point out that the protest was being directed at Verizon corporate leadership, not at individual Verizon store employees. 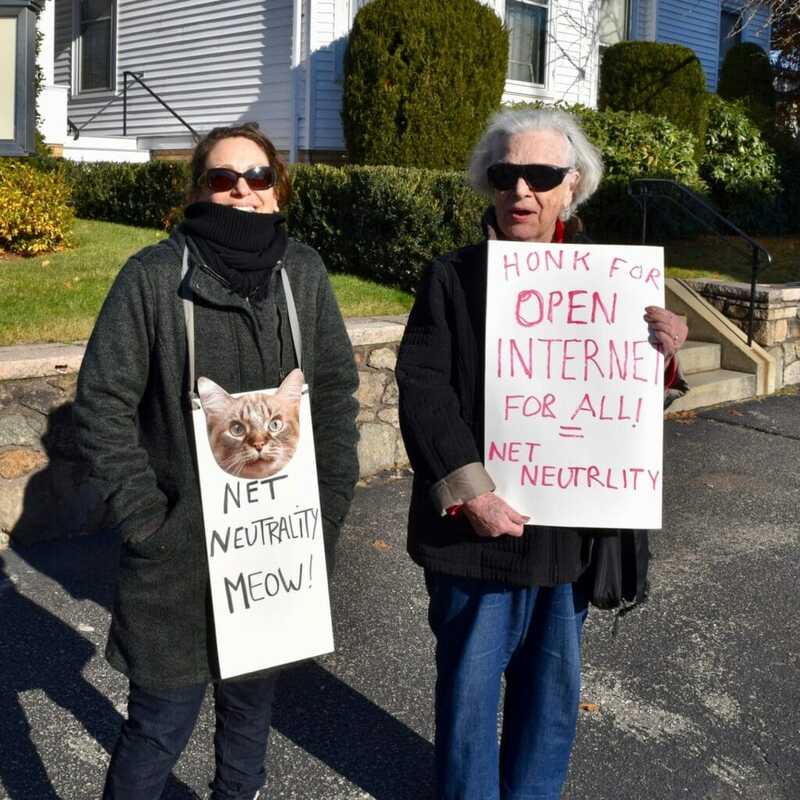 The protest lasted two hours. Protesters also handed out flyers to passing motorists. 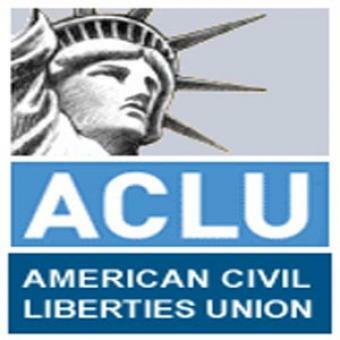 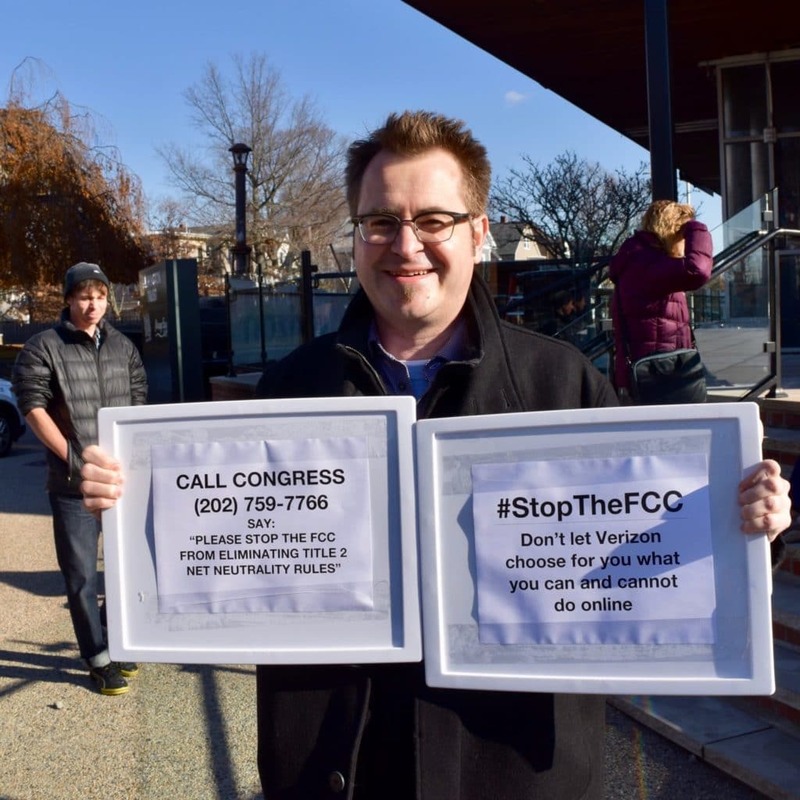 Those interested in letting the government know how they feel about Net Neutrality are encouraged to call 202-759-7766 to tell their representatives how they feel.